Social media is a crucial branding and relationship component for any business. Yet with the numerous and popular variety of available social platforms, the prospect of having to manage multiple pieces of content over multiple social websites often feels daunting - until now. 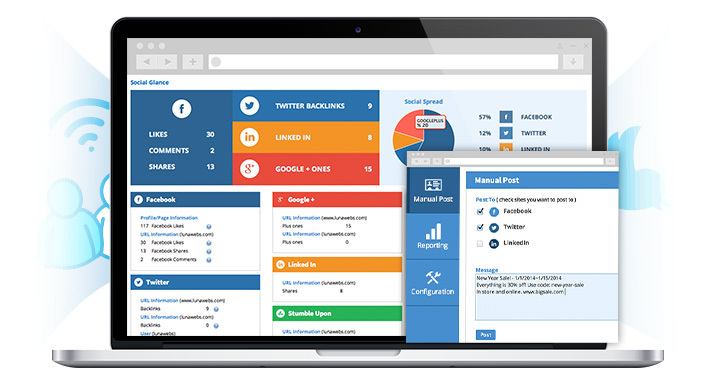 LunaSoft's Social Media Module allows for simplistic and effective social media management without having to leave the comfort of your website. Just one login allows for simultaneous updates of multiple social media platforms. Leave social media management panic in the past —one more thing in your life just became that simple.